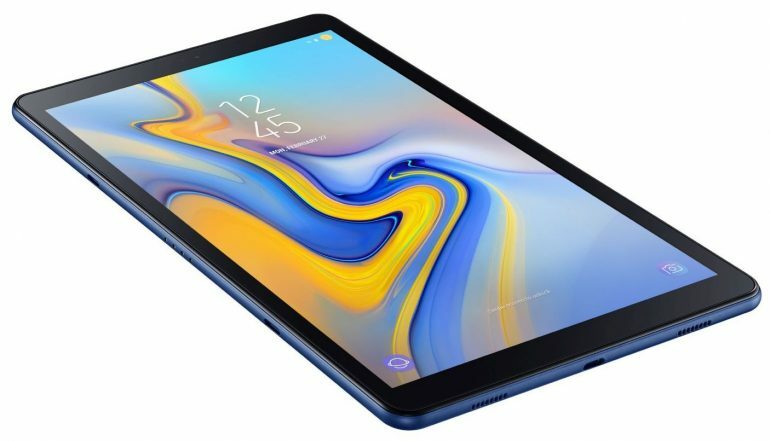 Samsung has just recently announced the Galaxy Tab A 10.5″, which looks to be a more affordable option to the top-of-the-line Galaxy Tab S4 tablet. Just as the name implies, this tablet does come with a 10.5-inch display. Diving into the details, the display also has an aspect ratio of 16:10 and native resolution of 1920 x 1200. 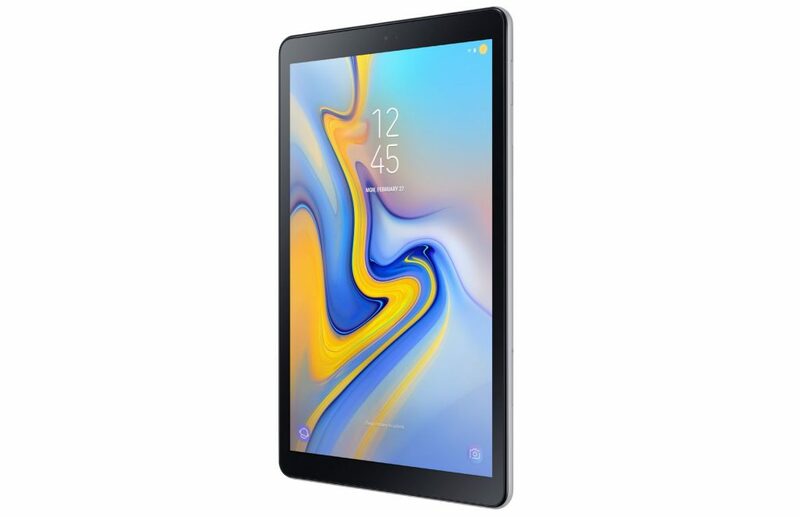 Powered by the Qualcomm Snapdragon 450 SoC, the new Galaxy Tab A 10.5″ also features 3GB of RAM, 32GB internal storage, and the support for microSD card with storage of up to 400GB. Other than that, the tablet also comes with an 8MP main camera and a 5MP front-facing camera alongside a USB Type-C port. Built with four speakers that are enhanced by Dolby Atmos and are located on each of its corner, keeping the tablet all up and running is a 7300mAh battery. According to Samsung’s announcement, the Galaxy Tab A 10.5″ will come in black, blue and grey. As of when they will be available, and for what price, the company unfortunately didn’t include those details in its announcement despite saying that the tablet will come with budget-friendly pricing.